Not for use on METAL or CERAMICS. Safety: Always use approved eye protection and safety devices! 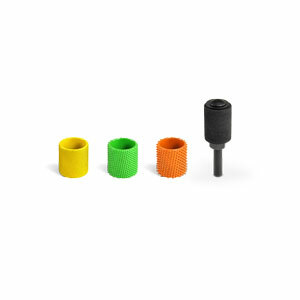 Sizes: Coated diameters are nominal and may vary in size by .150"